Interaction is one of the best ways to learn a second language; and there are various ways to maximize your interaction with another language. There are a vast amount of resources online that will prove invaluable in this challenge. The People’s Republic of China is a culture and society that is difficult for foreigners to fully appreciate, and a case study will help us understand both the government and its opposition. The opening of the film “Avatar” offers a window on China. Political language is discussed as well. French, popularly known as the “language of love”, has a long tradition of poets creating beautiful love poems. However, delving into the poetry of a foreign language is often an intimidating prospect. This article outlines some basic ways to learn and teach love poems. French adverbs of place, les adverbes de lieu, describe where something is or where something occurs. Read on to learn the most common French adverbs of place, and how to use them. The following article describes some helpful ASL vocabulary for use by signers for talking about school. Use this vocabulary in a back to school lesson plan for American Sign Language. Grammatical mood is the expression of modality, which refers to possibility, necessity, and contingency. The subjunctive mood of verbs in English expresses commands, doubts, guesses, hypotheses, purposes, requests, suggestions, and wishes that are contrary to fact at the time of the utterance. The word game we know as Pig Latin was played by Thomas Jefferson in his youth, and there are a number of references to it throughout the 19th century. 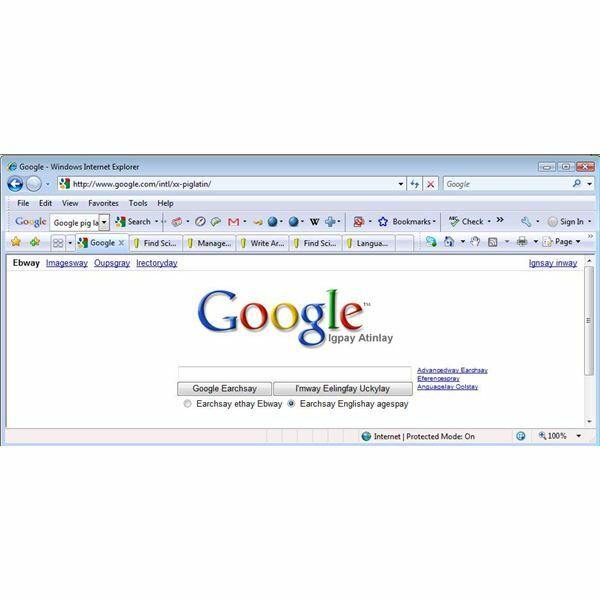 Learn about its history, how to use it, and how to access Google in Pig Latin. Learn Holiday greetings in Pig Latin- Appyah Olidayshay! Adverbs of location in Spanish help us to talk about “where” something takes place or where something can be found. There are a few variations to learn. This article will cover the basics on this topic. Learn to Use the Dative Case to Desribe Location in German. The dative case is used for location and sometimes for movement. Learn to use the dative case easily with the appropriate prepositions to give directions and locations in German. The perfect aspect is a verb form that expresses the consequences resulting from a previous action or state. This article explains the formation and use of the perfect aspect of verbs in both the present tense and the past tense in English. Learn some of the ASL vocabulary used by signers for talking about the human body. Included is a link to an accompanying downloadable vocabulary study sheet. Learn to use Russian possessive pronouns to introduce people and state who something belongs to. Includes an exercise and a download of the complete table (nominative case). Whether you are teaching English to children or adults you are going to have to cover numbers early on. The following activity gets your students pronouncing and listening to numbers in English while working in interactive groups. Learn about the gender of nouns in the Russian language and practice what you learn using the categorizing exercise. Ask about the names of items (“What is this?”). A download of all vocabulary used is available. Get your students forming and pronouncing sentences to express the date in Spanish. Through this activity your students will work together in groups to express the appropriate numbers and months to state the month, day and year in Spanish. Learn a few simple sentences in Scots Gaelic. Use the verb “to be” with adjectives and ask some questions. 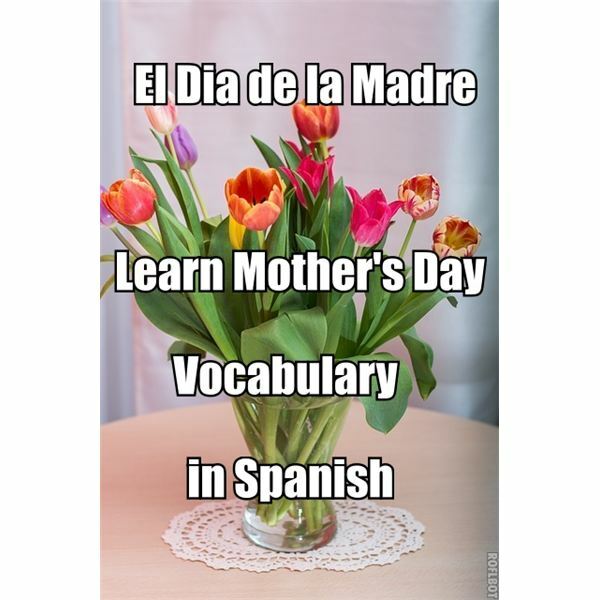 Enjoy a poem, a proverb and learn other words and phrases related to Mother’s Day in Spanish. Spanish students need to memorize many new words. Your class will have a lot of fun with this vocabulary practice activity. Students will compete to identify Spanish nouns, verbs or adjectives that you choose while working in groups of threes. Signers must learn specific vocabulary to be able to talk about the movies. The following article describes some helpful ASL vocabulary. Also available is a printable study sheet of the vocabulary in the article.